Classic Mix Partners is the United States’ largest manufacturer of fresh frozen custard mix, formulating industry-leading gold standard products for restaurants, custard stands and other commercial entities that want to serve the highest quality product their customers crave. 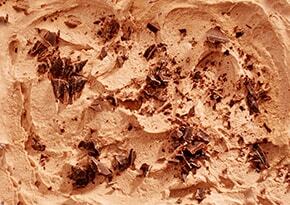 As a pioneer of frozen custard mix, we manufacture multiple standard and custom formulas. 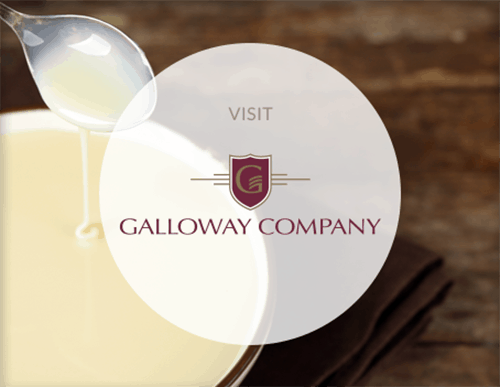 By working side-by-side with you, our team of formulation experts will create a custard mix that meets your market needs and drives your business success. What is frozen custard mix? Frozen custard contains, according to federal standards, a minimum of 10 percent butterfat and 1.4 percent egg yolks by weight, providing it richness, density and decadence. Custard is served soft, allowing your customers to savor its creamy smoothness and intense flavor. Classic Mix uses the finest fresh dairy ingredients from local family farms. 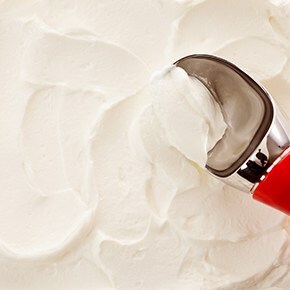 This ensures your frozen custard mix has superior flavor and functionality that your taste-discerning customers expect. Our relationship with customers is about making them successful. We seek to be the partner you can count on to ensure you are receiving the proper frozen custard mix product for your needs. We are here to help you make your concept successful by taking into account which of our formulas will work best with your equipment and processes. Our frozen custard mix comes in standard and custom formulas. If one of our current formulas does not fit your need, we can formulate one that does. Our custard mix comes conveniently packaged in resealable bags. 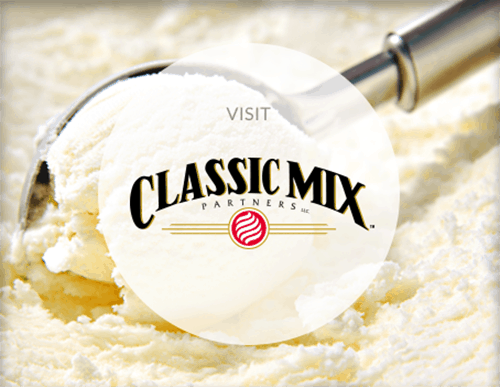 We invite you to contact the Classic Mix Partners sales team at 800.722.8903 for advice on which frozen custard mix product is right for you.